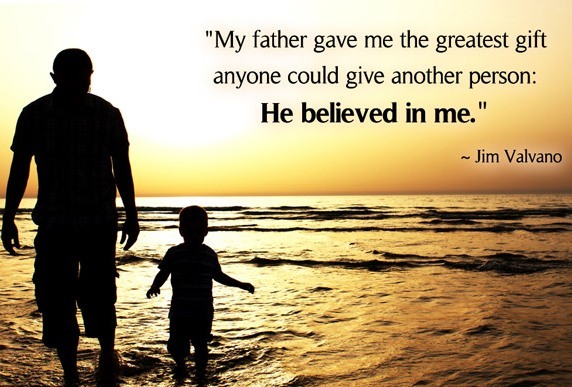 Father’s day – A special day for the most special person. For every child this word holds a special feeling of support, guidance, love & care. All of us have different opinion & perspective & on this occasion of Father’s day , it would be great to share & discuss our thoughts. Father- what does he means to you? He has always been special & he will always be special. On this special day..me & my sister dedicate this blog to our dear father.. who has always made us feel like Princess..!! We are really blessed ..!! He is the one who teaches us how to walk, how to run & how to live in this world. When Mom teaches us about emotions, sentiments & feelings, Father teaches us about practicality & reality. He gives us a vision to differentiate between right & wrong. He guides us on how to face this world, how to accept the truth, how to cope up with problems & how to stay strong. He seems to be tough but is soft actually; he seems to be practical but is emotional too. Love you Papa… !! May GOD bless you & make your life happy, healthy & joyful..!! This entry was posted in Relationships and tagged Believe, FAITH, family, father, Father's Day, Life, love, Papa, Parents, Quotes, Relationships, Thoughts by Akanksha. Bookmark the permalink. 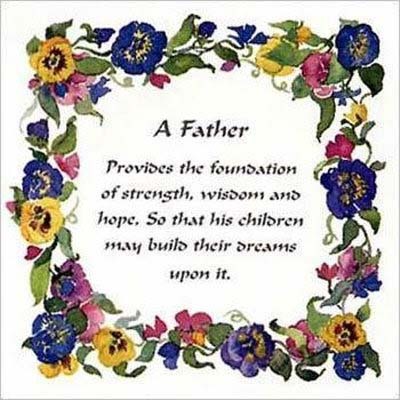 Father, he is the symbol of strength, love, care and foundation for what you grow up to be ! I agree that at times he appears tough, at times there may be some disagreements, but actually, we need his wisdom and guidance throughout the life. He understands us better and is always there to make us live up our dreams in the rightful manner. Love you papa for being there and always look towards to you for strength and motivation ! Dad is always the best. I started writing since this day on my blog and get introduced to wordpress by a friend. This is an unique post from you. Thank you.